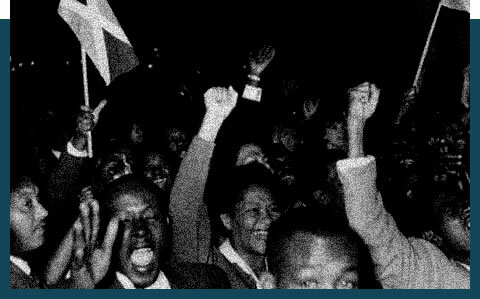 The burning issues of debate were West Indian integration and identity, imperialism, decolonisation, racism, socialism, democracy, mass party, and economic development. 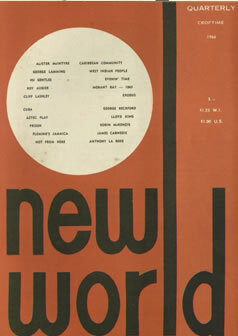 There was a widespread sense that the emerging postcolonial order was in crisis. The question was - what course should national independence take? With the establishment of the University (College) of the West Indies with its single campus the conditions were created for students from different parts of the West Indies and with varying academic interests to engage the issues at the precise moment of the rise and fall of the Federation and the move towards formal independence. It was a veritable crucible of ideas. 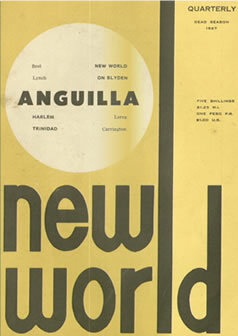 The West Indian intellectuals and their colleagues from outside of the region, beginning with West Indian Society for the Study of Social Issues (WISSSI) and then in New World, established the policy framework for the agenda of the mass movement a generation before. 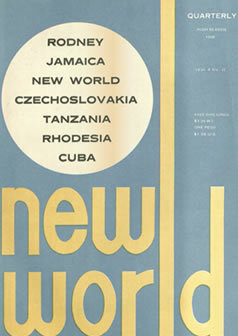 In 1938 there did not exist a critical mass of West Indian academics in history, economics, political science, sociology, literature to engage in the research and analysis of our colonial societies and to search for explanations of our condition from the standpoint of our own experiences. 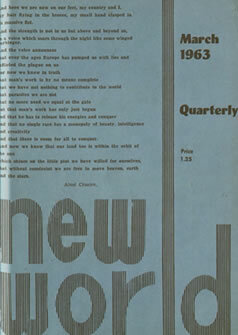 In the early 1960's there was such a critical mass and that generation took up the challenge brilliantly through the New World Journals. 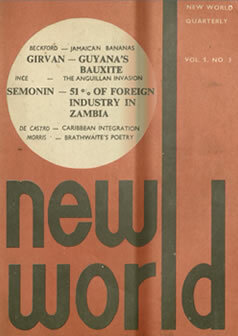 The Girvan Family will not claim any right(s) over the New World Journals, and will not profit financially, in kind, or otherwise from the publication of them. 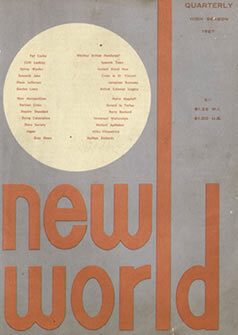 Further, the Girvan family respects the moral rights of all the individuals involved in the initial publication of the New World Journals and does not wish to offend or infringe on any of these rights. These works will be made available for the public good and use.